William Shakespeare is one of the most famous writers of all time, offering the world some of the finest romantic comedies and dramatic tragedies on paper and stage – and now film. 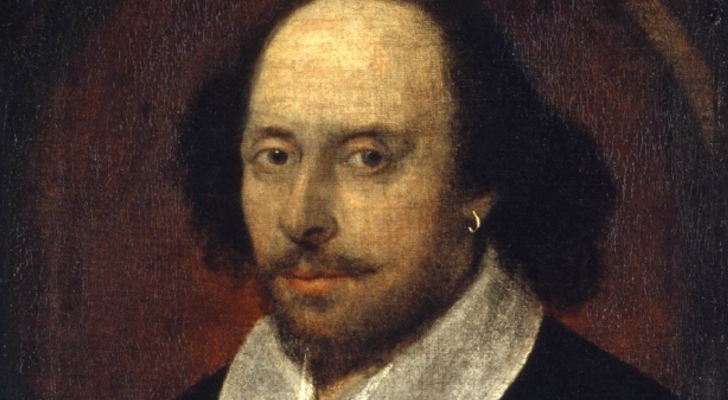 However, there are so many myths about the bard, so we thought we’d clear a few up. Most people automatically assume that Shakespeare was well educated due to his affinity to words. However, he was not one of the select few to attend higher education institutions. 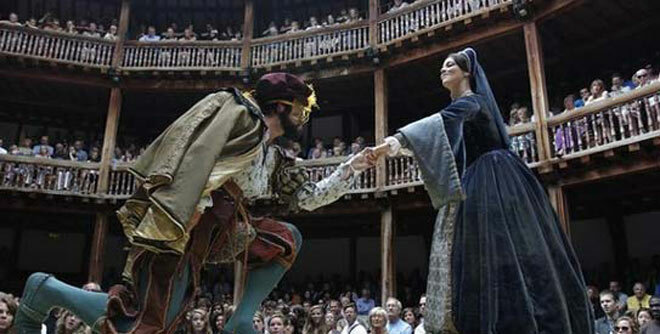 Shakespeare only attended school as a child, whilst upper class children went on to university. It was during his time in education that he learnt to read and write. Think about William Shakespeare. What do you see? Probably him writing away on his next play or sonnet, right? However, contrary to popular belief, Shakespeare was not a full-time writer. He was an actor. He performed in theatre groups, such as the Lord Chamberlain’s Men. Many people believe he once played the ghost in Hamlet, as well as King Duncan in Macbeth. 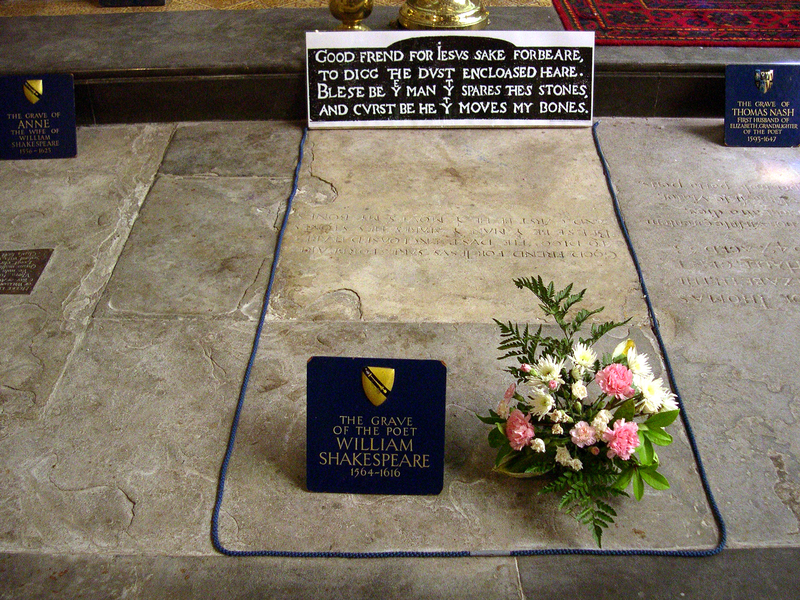 It has been widely publicised that Shakespeare was born on his birthday and died on the same date in 1616. However, this fact is not set in stone. Records prove he was baptised on 26th April 1564 – and it was common practice for the person to be born three days earlier. However, it is not an approximate date and could have been adjusted by history to ensure that his birth date was on St George’s Day. Add to that the replacement of the Julian Calendar in 1582 to the Gregorian Calendar, his birthday would have moved from April to May – so modern calendars would place his birthday around the 1st May. You probably think all of Shakespeare’s plays have already been published and released, don’t you? Well imagine your surprise when you learn that there is another play out there that most people haven’t read. It’s called The History of Cardenio, and the surviving copy was found in 2010. 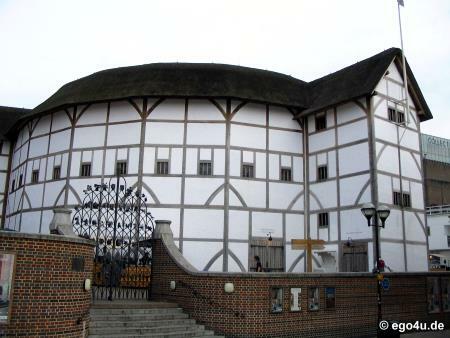 Many people believe Shakespeare’s Globe Theatre in Southwark, London, is the original structure from the bard, but it’s not. The original building burnt down back in 1613 during a performance of Henry VIII, as a live prop resulted in the thatched straw roof catching fire. Whilst it was rebuilt the following year, it was torn down in 1640. The building was later reconstructed in 1997 and is still open to this day. Schools constantly tell you that William Shakespeare was alive during the Elizabethan period. However, most of his works were performed during the Jacobean era. His work changed with the times, like so many things do, which is why he started to produce more dramatic satire over romantic comedies. 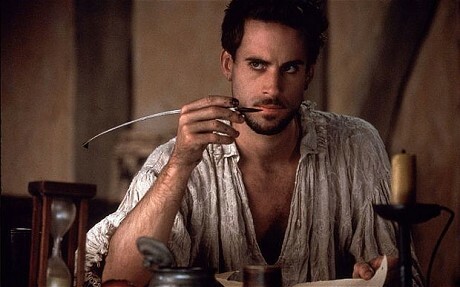 You cannot deny that the thought of Bill sitting at a desk writing Much Ado About Nothing is a romantic image; however, it was not the reality. Shakespeare collaborated with many people on his plays, including George Wilkins, who is believed to have wrote the first half of Pericles. Literary scholars also believe that some of his plays reflect the work of other writers during the same era. 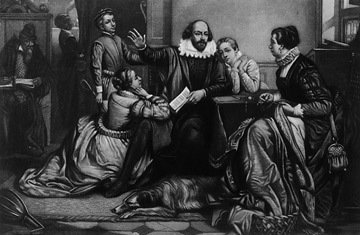 One of the few things we know about Shakespeare is that he was a family man – or was he? Whilst he had three children, he detached himself from the rest of his family once his son, Hamnet (not Hamlet) died. He later moved to London, and no letters of correspondence have, if they existed, survived between William and his wife. In his wil, he only left his wife “the second-best bed”, despite the fact he passed away a wealthy man. Shakespeare is responsible for creating 3,000 words in the English language, so you’d think he would be a great speller, wouldn’t you? Well he wasn’t. 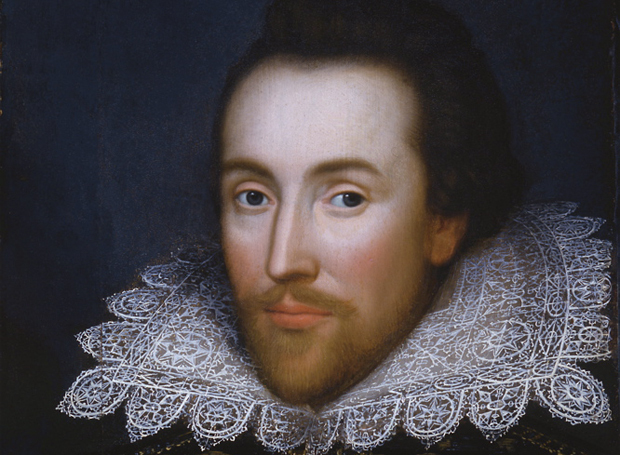 In his First Folio, he spelt the word “silence” as “scilens” and even got his own name wrong, spelling it as “Shappere”, “Shaxberd”, “Shakspere” and “Shakespere”. We all know that Shakespeare had a wife and two children, but he may not have been heterosexual. 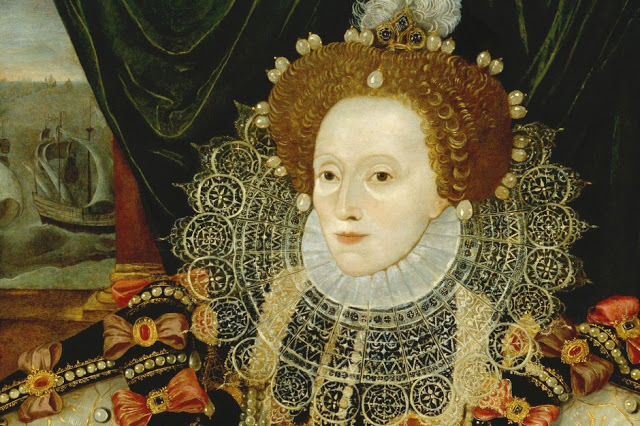 Many of Shakespeare’s sonnets express love for a man, and not to a woman. In fact, in one of his sonnets he refers to a young man as “The Fair Youth”. Many people believe The Fair Youth to be the Earl of Southampton, as the bard had previously dedicated some of his work to him, and the earl was a known for his dalliances with men. Want to read more interesting facts about world famous authors? 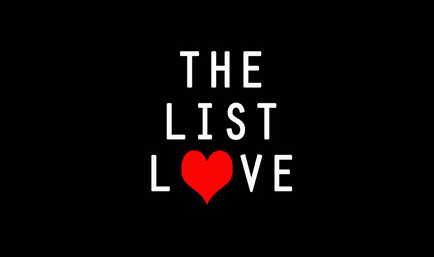 Read 10 Jaw-dropping Stories about World Famous Authors. 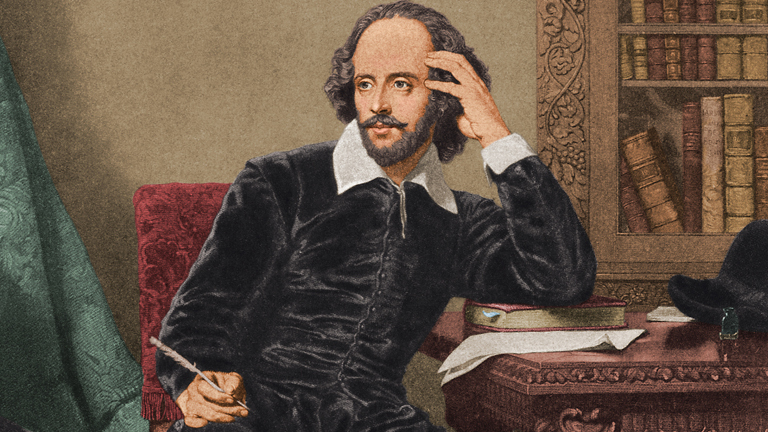 What If We Told You Shakespeare Smoked Weed? Research Says It's Possible!